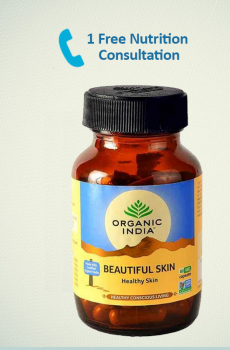 ORGANIC INDIA Flaxseed Oil: The health benefits of flax seeds primarily comes from the high omega 3 fatty acids content and unique fiber-related polyphenols called lignans, providing an abundance of antioxidants and plant phytoestrogens that promote digestive and cardiovascular health and reduce the risk of oxidative stress. 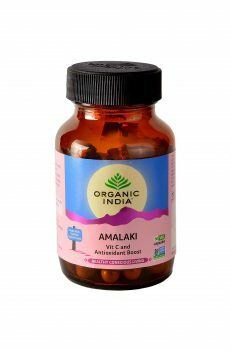 ORGANIC INDIA Osteoseal: Osteoseal Ayurvedic Capsules increases bone mineral density, enhances healing of fractured bones, callus formation and improves cartilage regeneration & strenthens teeth.It provides bio available organic calcium, phosphorus, vitamins and amino acids to promote healthy bone growth and strong teeth. 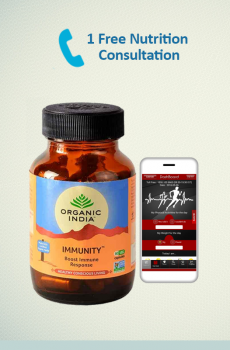 ORGANIC INDIA Triphala: Triphala is a time-tested formulation used to relieve constipation and to cleanse the colon. Triphala reduces fat deposits in the intestines and eliminates intestinal toxins and gas. non-habit forming. 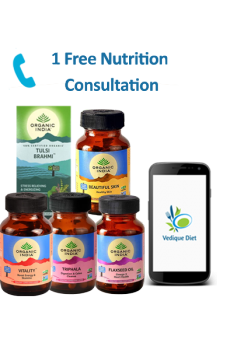 ORGANIC INDIA, Triphala is an effective natural health supplement for poor bowel disorders & related problems. My grand mother had an issues in terms of internal process we have given this kit to her after completing the kit she is completely healthy,fresh,active and now she is not suffering anything .Thanks Dr Shikha!